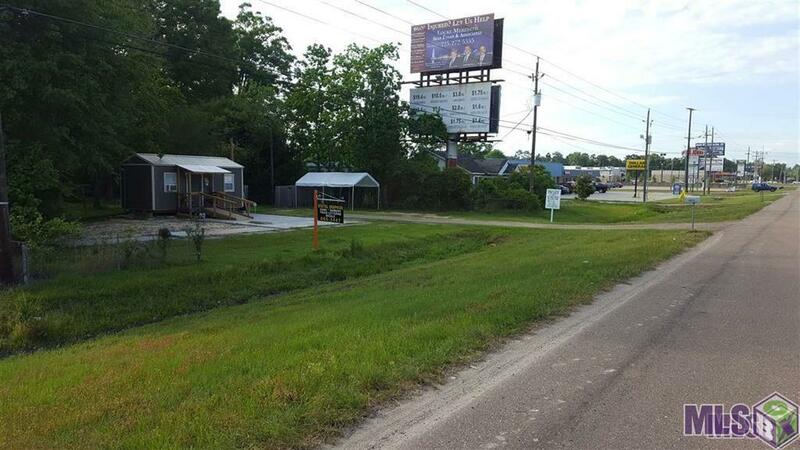 PERFECT LOCATION FOR A BUSINESS OPPORTUNITY!!! It is located on LA HWY 16 in the middle of Watson. Close to Large Box retailers, Restaurants, Pharmacy's, Medical and Dental offices, Banks and other retail. 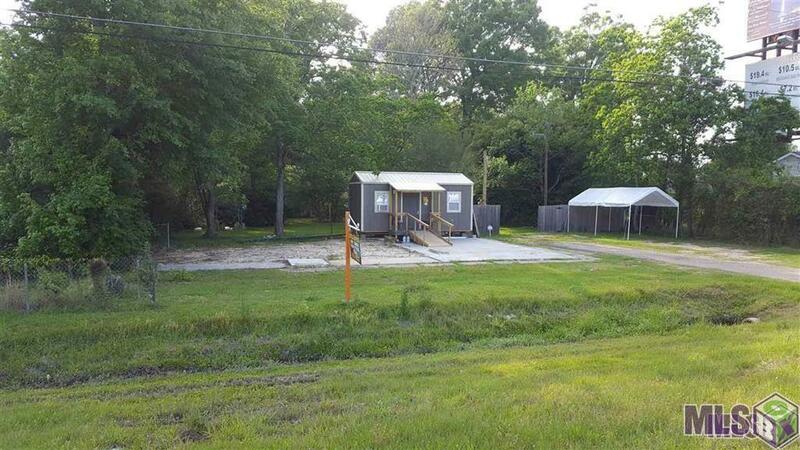 Land has 105' of road frontage and is approximately .93 acre of land. 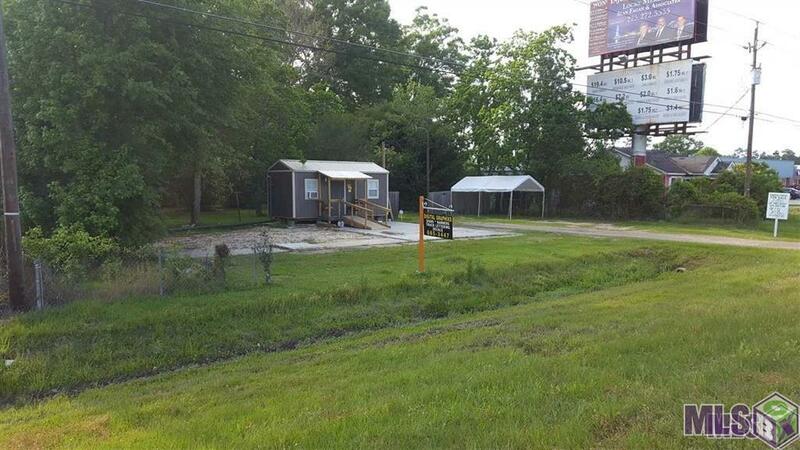 If you have ever wanted to own land in Watson to move or build your own business, this is the opportunity you have been looking for.